You’re getting ready to apply for a car loan or a mortgage, and a bad credit score could stand in the way of getting a good interest rate. You’ve pulled your credit report, and 690 is the magic number. The right number could mean the difference between a great interest rate and a mediocre rate, or even the difference between approval and denial. So where does a score of 690 leave you in the grand scheme of things? FICO credit scores range from 300 to 850, with 300 being very poor and 850 being perfect. FICO scores are used by 90 of the top 100 largest U.S. financial institutions to make consumer credit decisions. A credit score of 690 is in the high range of average, meaning that you might have a damaged credit history but that in general, you’ve made most of your payments on time. Still, if you’re looking for the best rewards credit card or a low-interest mortgage, you have some work to do. 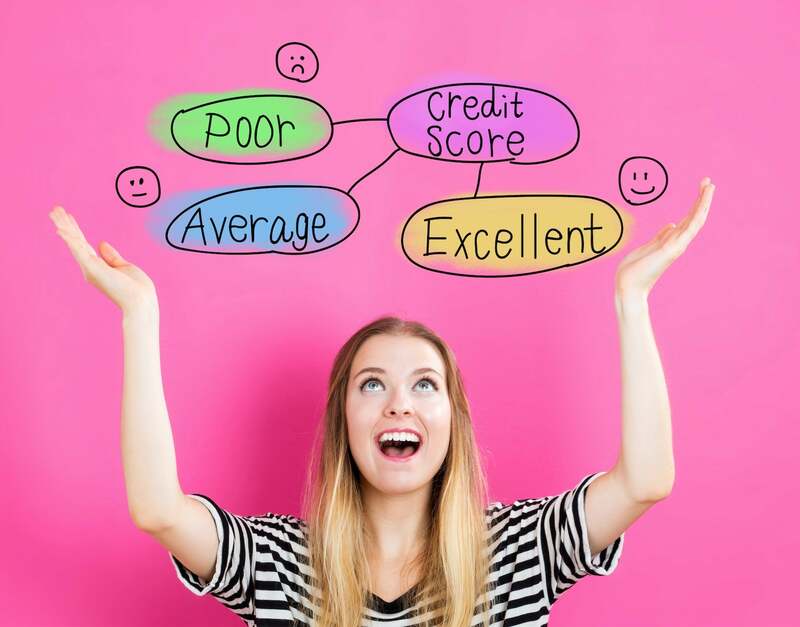 An excellent credit score is in the 720 to 850 range, so if you can boost your 690 credit score by just 30 points, you’ll be in much better shape. Payment history. This is easy to improve or maintain: simply pay all of your bills on time. Credit utilization. Avoid carrying more than 30% of the total credit limit on an account at any time, so if you have a limit of $1,000, keep your balance under $300. Total debt. The less debt you have, the less of a liability you are to credit card companies, so pay down your balances quickly. Account age. This takes time, but avoid closing old accounts — if you aren’t using them, just pay any associated annual credit card fees and set aside the card in a drawer. This keeps your average account age skewed high, which is good for your score. Hard inquiries. Avoid inquiring about new credit lines unless you actually need them at the time. Too many new applications can hurt your credit score. Luckily, you have control over all of these factors, and you can improve your credit score by making changes to the way you handle your credit accounts. On-time payments and low revolving debt balances are important factors, and you can improve your score quickly by prioritizing the way you pay off debt. Your first step is to pull your credit report and identify any areas where you need to make changes or improvements. You are entitled to one free credit report every year from each of the three credit bureaus — TransUnion, Equifax, and Experian. If you feel lost, then contact a trusted company for free credit repair help. At CreditRepair.com, we offer free personalized consultations, credit report audits, and score evaluations. We’ll discuss your credit score with you and help you identify solutions that ensure your credit report is fair and accurate. Don’t delay when it comes to repairing your credit score, contact us today.